The second location of El Meson opened last fall, and while it's not that far from my house, last week was my first time going. I was really struck by the interior of the building, with beautiful tile work on the floors and even in the bathroom! Unfortunately, I think because of the tile, noise bounces all around, and it was fairly loud for a little bit. But we were also surrounded by two tables with young children, but good thing they left not too long after our arrival. My friend was there when I arrived, and also at the table was a fresh melon "ceviche" that was very tasty. Nice amuse bouche palate cleanser, with melon and cucumber diced very finely. For entrees, I had the chicken with mole rojo, and my friend the chicken enchiladas with verde sauce. 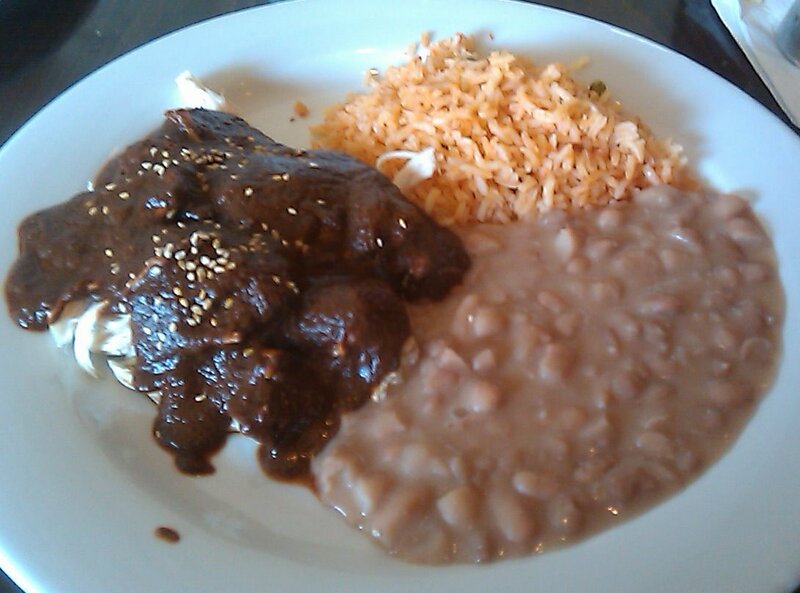 Mole is often the standard dish I get at interior Mexican restaurants. I love the complexity of flavors it brings, and having made it before, I appreciate the work that goes into it. Our waiter said it's 22 ingredients, and continued to say that it tastes the same -- consistent -- every day. It was a good mole, I will certainly agree. 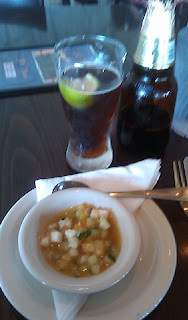 However it lacked the depth and aforementioned complexity of a great mole sauce (or even my own mole sauce...). So thumbs up, particularly if you're not too familiar with moles. 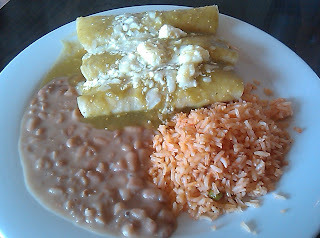 The verde sauce on the enchiladas had the requisite tomatillo tartness to it. Their sides of rice and beans didn't really excite me, not a ton of flavor in either. They actually aren't pinto beans; the waiter said they are a close cousin, but I can't remember the name. 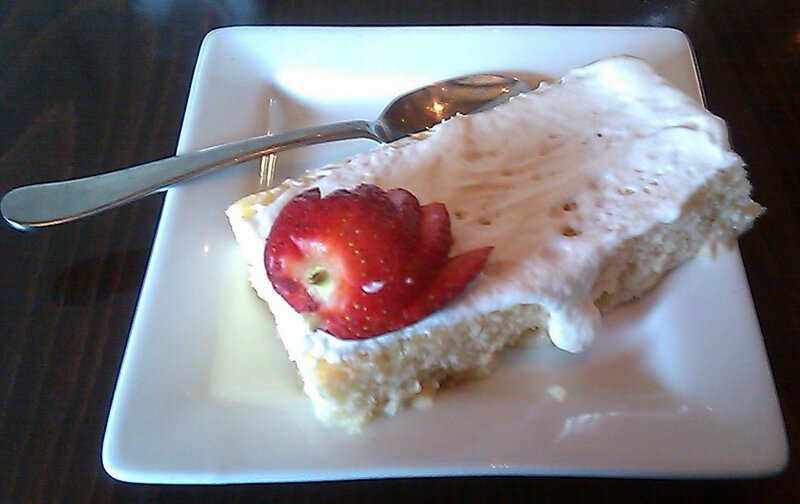 For dessert, we split a piece of tres leches cake, which was quite good. Not overly sweet. 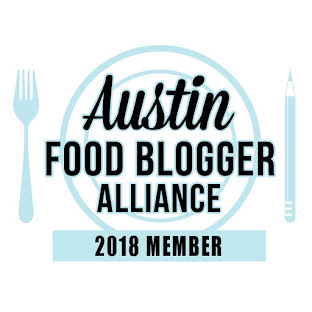 The biggest complaint I have heard about the South Lamar location is their pricing; apparently it is higher that at the original Burleson Road spot (I haven't been there either). From their incomplete website, I think Burleson serves breakfast and lunch, whereas South Lamar is lunch and dinner, which may account for some of the price differences. 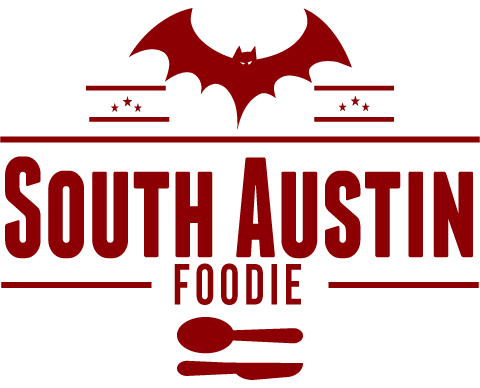 I wish their website would post the menu for the SoLa location. Would I go back? Yes. But given the choice between El Meson and their neighbor one block north, Sazon, I would pick Sazon.